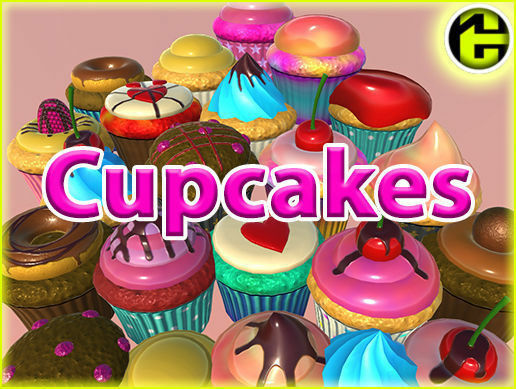 This package contains Complete unity package with Modular Cupcake props. +rar file with all models and textures separately. + 15 Ready for use complete Cupcake Prefab. All modul variation is 2800 !!! The modular prefab numbers with texture variations = 48.